Last week I was transported to a small town in China. “Kaili Blues,” a movie playing at this year’s Milwaukee Film Festival, is a terrific work of art that evokes emotion and engulfs audiences with an emphasis on visualization. I was entranced by the images floating across the screen as a complicated story unfolded in front of my eyes. Despite the wonderful scenery, the movie was at times hard to follow due to the lack of dialogue. “Kaili Blues” definitely caters to the experienced moviegoer who marvels at the work of cinematography. With one shot lasting 40 minutes without interruption, it made the movie feel more real than ever, and I felt as though I was right alongside the protagonist on his travels. The movie focuses on Chen, a physician who works in the poor, melancholy town of Kaili, China. Throughout the film, it is revealed that Chen has had a difficult life and currently worries about his nephew, who is in the hands of his transgressive brother. Chen’s brother eventually sends his nephew away and thus begins Chen on a journey to find his family member. I felt as though I was right alongside the protagonist on his travels. He meets interesting people along the way, and the beauty of the story is told with a focus on Chen’s surroundings rather than the usual dialogue. However, as someone who enjoys the lasting effect of a screenplay filled with rich language, this film left me a bit disappointed. “Kaili Blues” is visually captivating as it encourages the audience to take a different approach as to how a story is being shared, but at times the subtle nuances displayed in scenes made it difficult to truly understand what was occurring in regards to plot. 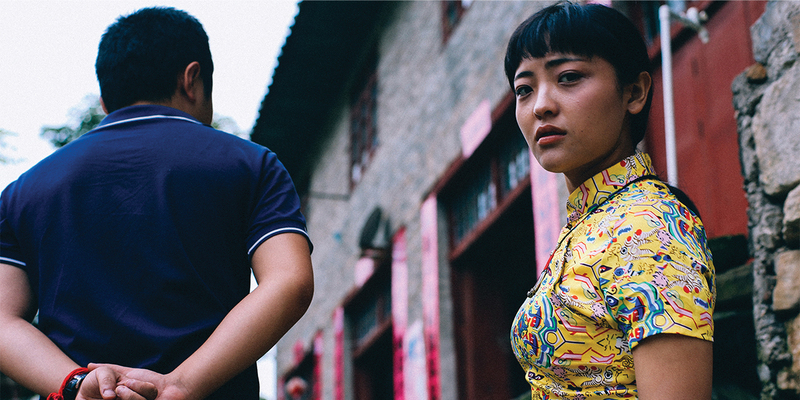 It creates some confusion, but if you are up for a movie that will make you think and take on a new perspective, “Kaili Blues” will let you in on the journey. “Kaili Blues” will screen again at the Milwaukee Film Festival on Tuesday at the Oriental Theatre and Oct. 6, the festival’s final day, at the Downer Theatre. The full schedule is online at mkefilm.org.